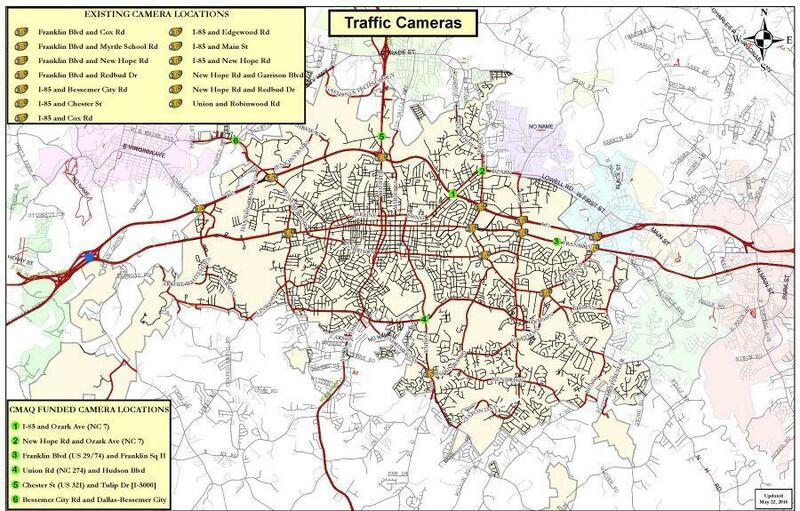 Project Description: This project will add 6 cameras to the City's computerized traffic control system. Current Status: Notice to proceed was issued to ALS of North Carolina on July 10, 2017. Work is expected to be completed January 2018.